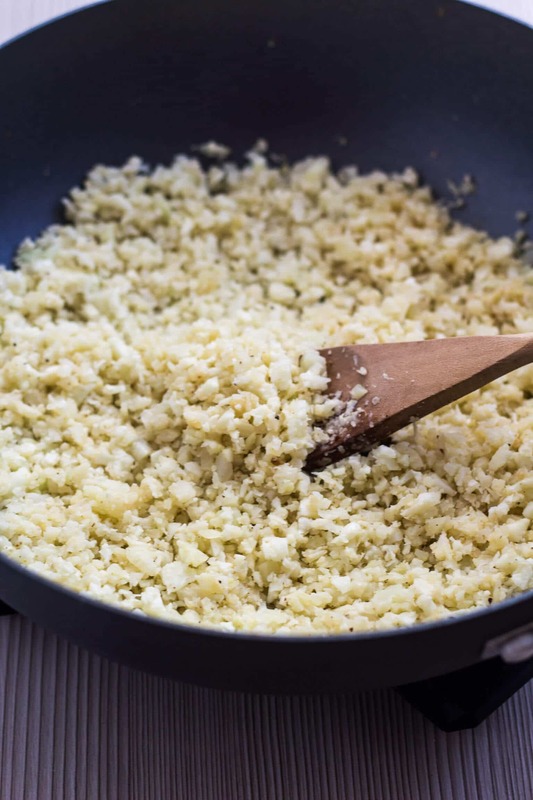 How to make Cauliflower Rice | Nashi Food! 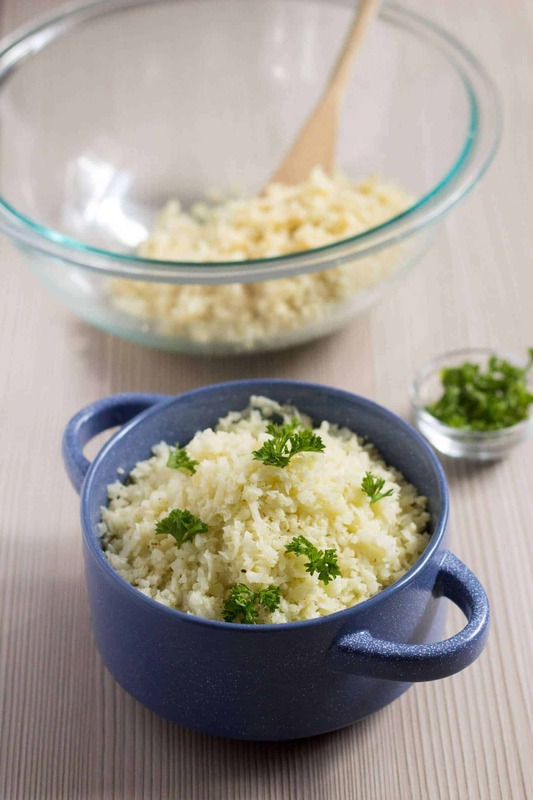 Cauliflower Rice is a great low carb side dish alternative to rice. The main reason I started trying out the cauliflower rice was to have a low carb alternative to rice for dinner. This idea started because I visited a nutritionist and she gave me a few tips to guide me in my fat loss journey. Being a Panamanian makes it hard not to eat rice in general. We do love our rice! A typical Panamanian food plate would have a bunch of white rice, any protein on the side, beans, and fried plantain. Since I’m trying to incorporate more veggies into my diet, I said let’s give it a try. Lucky for me it worked out perfectly. For lunch, I usually had my rice portion, but I added some of the cauliflower “rice” to make it seem more rice volume. For dinner, I only had a couple of portions of cauliflower rice and my protein of choice. When I tried to switch things up for dinner, I used it to make fried rice. Another day, I used it to make mushroom cauliflower rice. 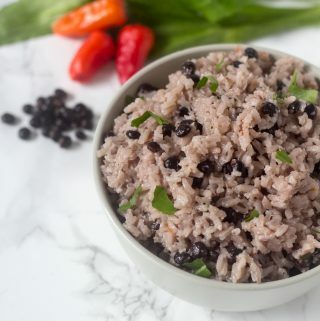 With this cauliflower rice, you can try and replicate other rice recipes, but the cooking method would be different. I have found that sauteing or frying the cauliflower works best. Lately, cauliflower rice has become a thing on the internet. In Panama, you can buy it ready to cook in the freezer section of the grocery store. 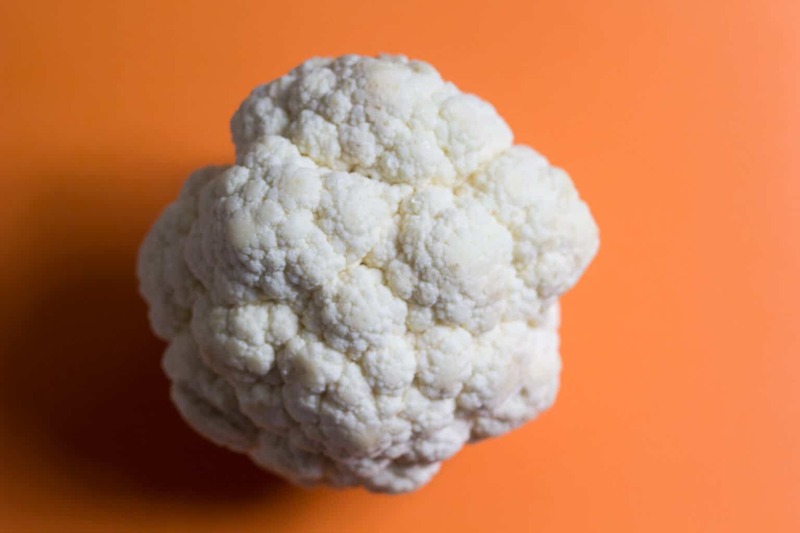 But I noticed that if you buy it ready to cook, you will get a 12 oz bag for almost $5, and for that same amount of money in the market, I could get between 2 and 3 pounds of cauliflower ($1.50 or $1.75 per pound). So I figured out why not try to do it myself at home. 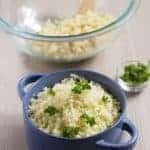 How to Prepare Cauliflower Rice? The first thing you will need is a cauliflower head. Look for one that is not bruised and has green leaves. What I do first remove all the leaves. Then I wash it with abundant water and pat it dry. I have two methods of making the cauliflower rice which I will explain in detail below. 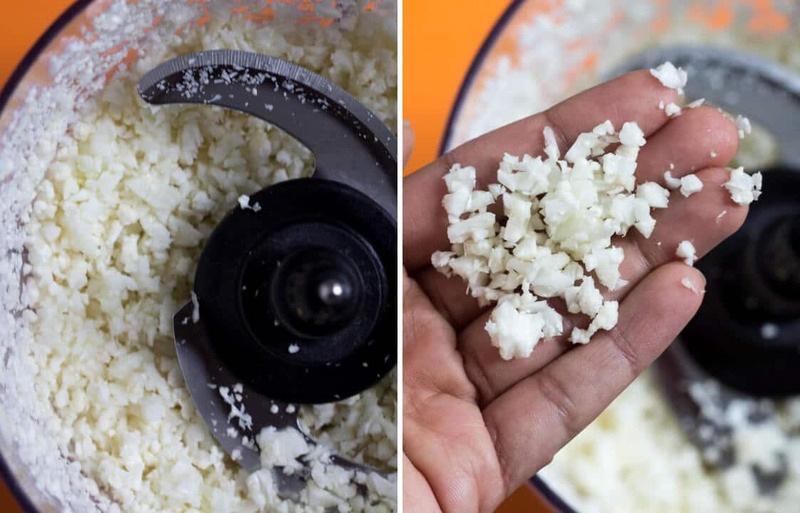 For this first method, you will need a box grater. The first thing I do is cut the cauliflower head in two. Then with the medium size holes side, I start shredding the cauliflower head. Repeat until all have been shredded. In the image below you will see how it turned out. For this method, you will need a food processor. The first thing I do is chop the cauliflower head it into florets. 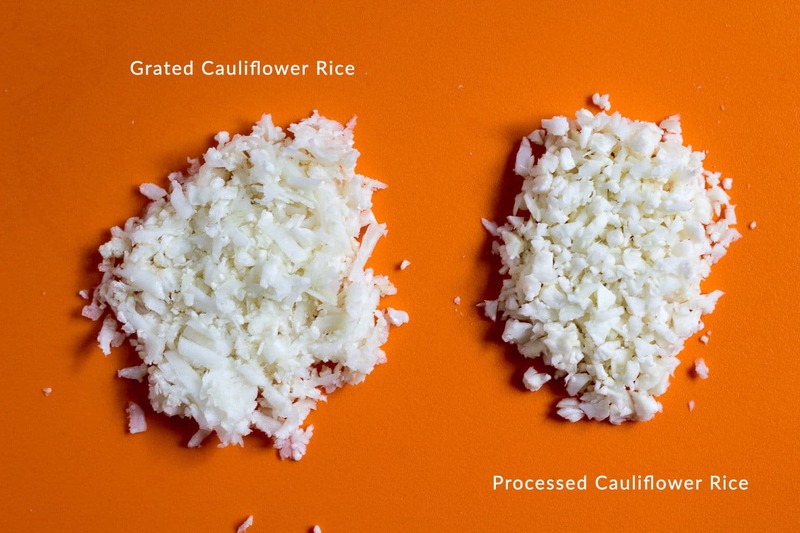 Next, take the florets and add them to a food processor and pulse between 8-10 times to get rice-like consistency. 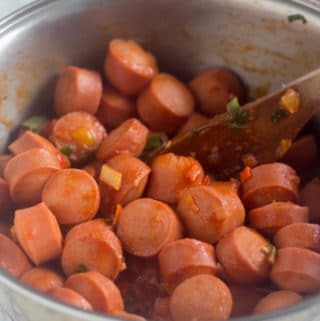 You don’t need it to be too fine because it can get too soft when cooking. Below you will see a comparison between the two preparation methods. Now on to the fun part, cooking the rice. You will need salt, garlic powder, onion powder, and pepper, to prepare this easy side dish that can be pair with anything. Sauteing is the method I found works best if you want to jazz it up. You will need a big frying pan or a wok. The reason you need a pan with a lot of surface area is to make sure that everything will cook evenly and not steam. Another tip, cook the rice in batches, you don’t want to add everything at once to the pan and then end up with mushy cauliflower rice. 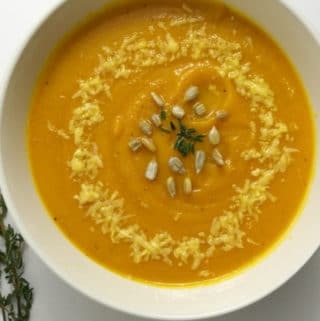 For me, the cauliflower still needs to have a bite to it. I think it gives a more rice-like texture. Heat up your wok to medium and spray some oil. You can use any oil you have on hand. I usually use coconut oil in spray form. Let the oil heat up, and then add the cauliflower and saute for at least 5 minutes. Stir continuously, and add, salt, garlic powder, onion powder, and black pepper. Repeat with the rest of the cauliflower rice and that is it. Easy breezy. 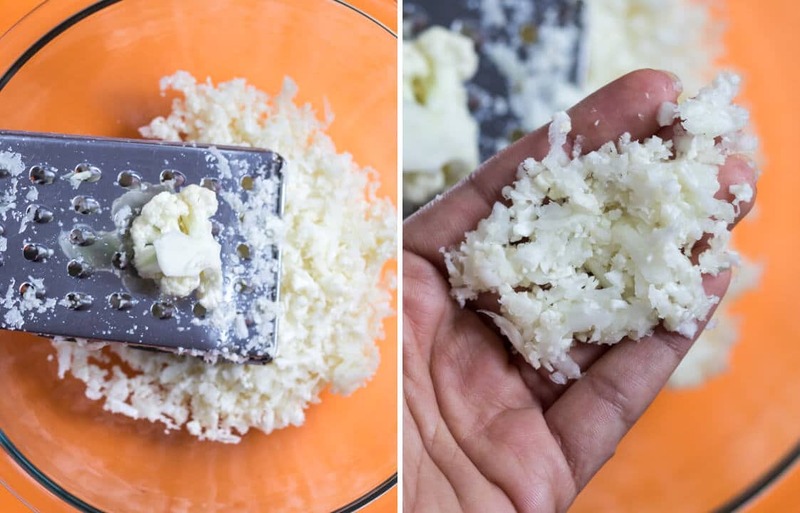 If you are cooking frozen cauliflower rice, you will need to thaw it first, for at least 5 minutes on the counter. Then the cooking process would be the same as mentioned above for the fresh cauliflower. I have found that when it comes to freezing the cauliflower rice, the best way is to add it to a freezer bag once it already has been processed into rice, not cooked. You can freeze it for up to a month. Just as a side note, don’t try to make the rice if you have frozen cauliflower florets, it didn’t work for me. Trust me I did that at the beginning because I was lazy and I ended up making cauliflower mash. But if you find a way to make it let me know! For storing, I use an airtight container and keep it in the fridge. It has lasted me five days without issues. Hope you give this a try, I’ll be sharing a couple of cauliflower rice recipes in the coming months so stay tuned. 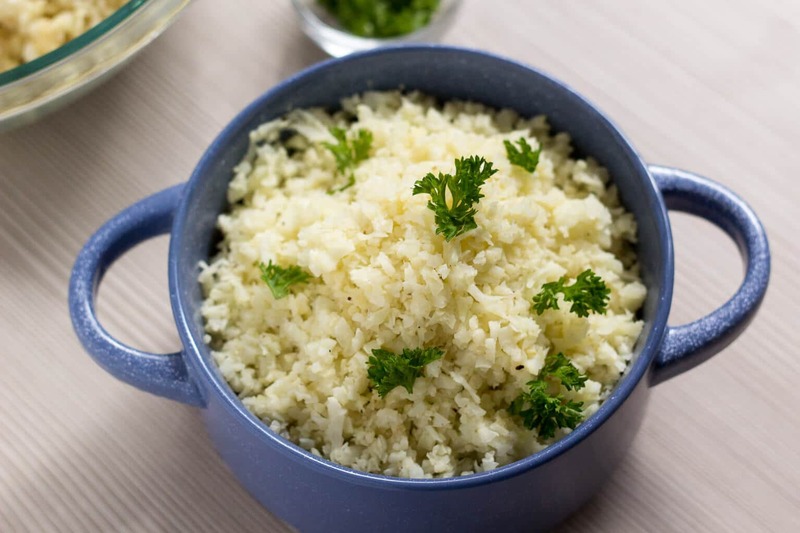 Cauliflower Rice a versatile option and great low carb alternative to rice. Cut your cauliflower head into florets. Add all the florets to the food processor, and pulse between 8-10 times until you get a rice like consistency. Transfer to a bowl. Heat a wok on medium and spray some oil. Divide your batch in two, and add it to the wok. Saute for 5 minutes stirring constantly. Add the seasonings. Repeat with the second batch. Now it is ready to be enjoyed! Thank you for the great tutorial, I have read so much about the benefits of this vs regular rice. I make this frequently. 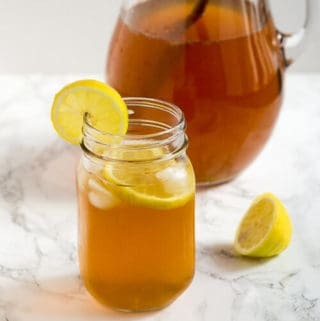 My husband loves it and it’s better for his blood sugar than rice. 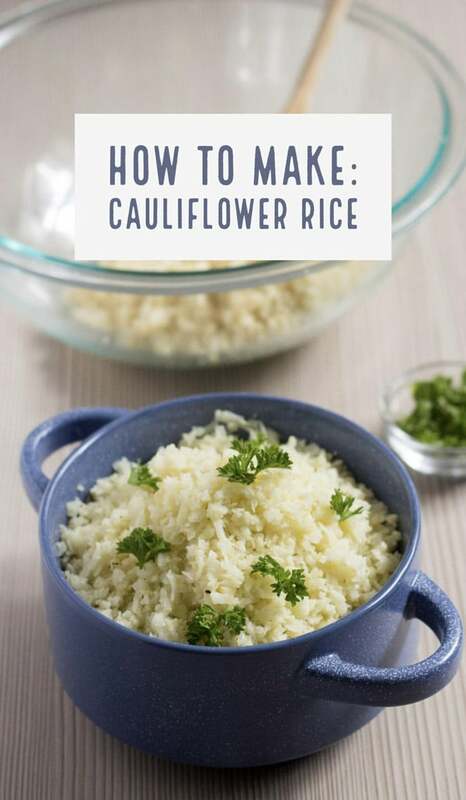 This is a great guide to making cauliflower rice, I still haven’t ever tried cauliflower rice but you make it look really easy! 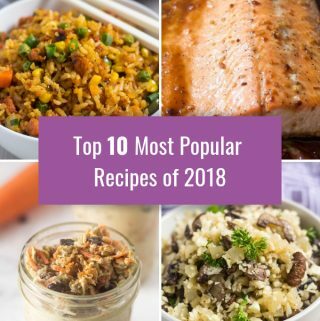 We love cauliflower rice! 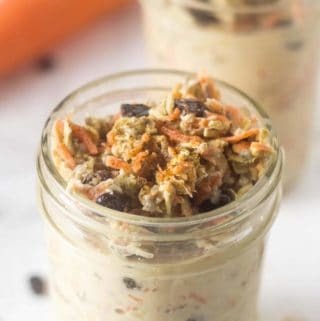 Such a great grain-free alternative! I love to sneak cauliflower rice in with the regular rice. Bwahahahaaa! NOBODY NOTICES. I’ll have to try your trick of freezing the grated up cauliflower rice: that bit of meal prep will be a great time saver! hahahaha It has worked for me, my boyfriend eats it and enjoys it together with regular rice. I love the comparison of the two methods!! I think I’ll try the food processor menod first since it seems quicker! 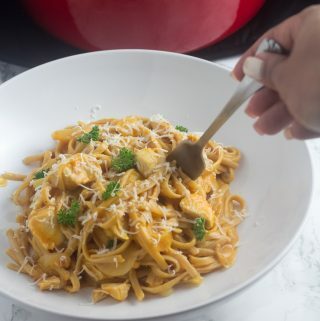 Thanks for the yummy recipe!! you are welcome Aleka. I agree that the processor method is the quickest one hope you give it a try. Let me know how it goes.